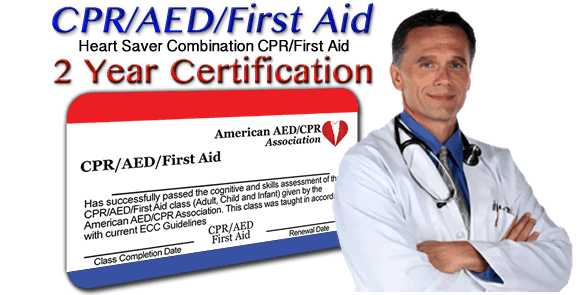 It is the responsibility of a first aid provider to maintain their first aid kit. It should contain the supplies needed for dealing with common emergencies. Your kit may be different, so use this list as a reference for any items you may need to add. Whether you buy a first aid kit or put one together, make sure it has all the items you may need. ● Remember to keep your supplies in a sturdy, watertight container that is clearly labeled. ● Make sure you know where your first aid kit is. ● Replace any items you use from the kit so that you have them in another emergency. ● Check the kit before work to make sure you have all of your supplies. Sterile Pads 6 - 3" x 3"